Dolmen will be showcasing at the Enterprise Ireland Lean Summit in Dublin Castle this Friday. 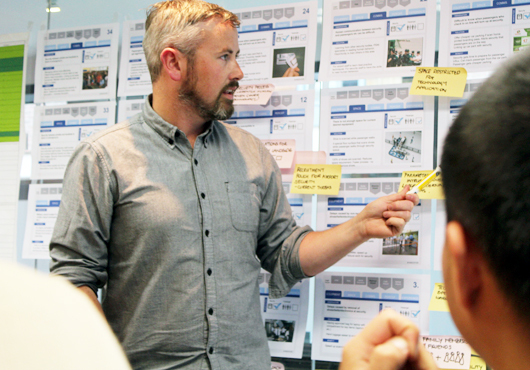 Dolmen are Ireland's only Lean Product Development practitioner specialists and the event will also feature some of our clients speaking about the impact of Lean Product Development on their business. Come visit us at our stand and learn more about how Lean Product Development is embedded at every stage of our process. We make ideas work. Enterprise Ireland Lean - Driving Competitiveness Summit, Friday 22nd May, Dublin Castle Conference Centre, Dublin 2. 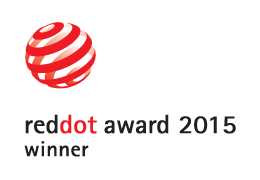 The red dot is globally renowned as a quality symbol for excellence in design. Each year, designers and manufacturers from all over the world submit over 4,500 entries to the competition. 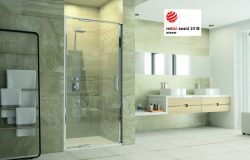 Dolmen’s entries of Nualight Zest and Ash Crystal were both awarded the Red dot based on excellence in functionality, ergonomics and aesthetics, however the primary measure for success in the competition is the degree of innovation behind each product. Dolmen specialises in working with our clients to bring innovative thinking to new product development and these latest two awards underline our track record. 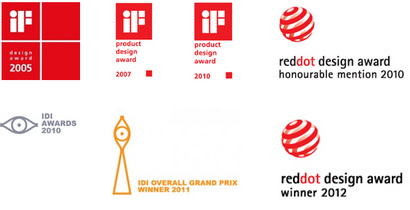 We’ve been recognised for our design excellence internationally over the years, here are just a few. 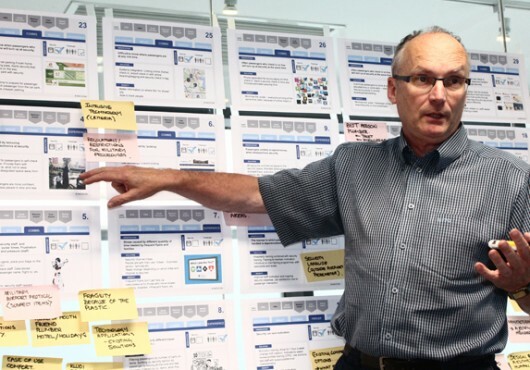 Lean innovation gives your team a more efficient and faster approach to identify customers unmet and undiscovered needs. 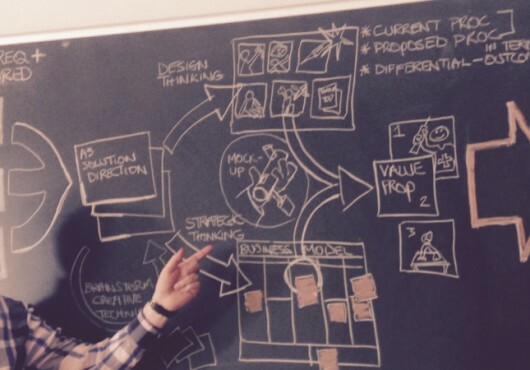 We use a proven structured ideation process to quickly verify and validate these needs and reduce uncertainties. Ensuring you develop the right services and products that give you the advantage. We’re an Enterprise Ireland approved lean consultancy, working with EI to provide their subsidised Lean Business Offer. On Wednesday 23rd October we’re going to be at the National Convention Centre for Med In Ireland where we will be exhibiting our latest skills and expertise. Med In Ireland is Enterprise Ireland’s largest medical technologies event and is a high-profile national showcase for the entire spectrum of the Irish Medical Technologies Sector. 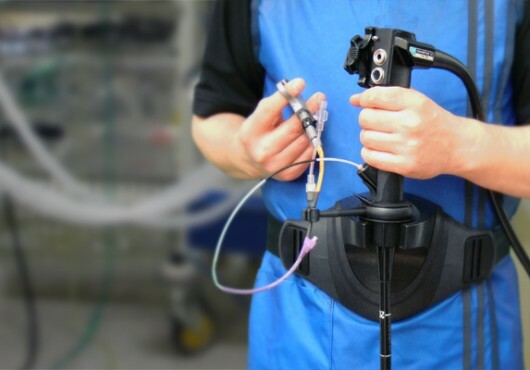 We have been involved in Medical Design for over 20years. 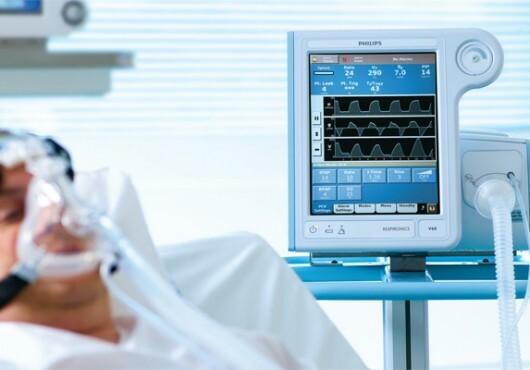 We have been Developing solutions for SME’s and multinational companies in Respiratory, Cardiovascular, Orthopaedic, Ophthalmic and more recently the Telehealth markets. We hope to see you there. 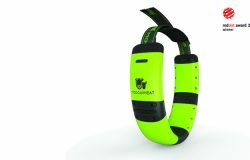 To find out more about this event visit enterprise Ireland. Leonora O’Brien, the founder and CEO of the Irish technology start-up Pharmapod, has won the top European prize in The Global Cartier Women’s Initiative Awards. 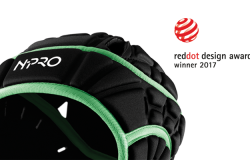 Last June, Pharmapod, and O’Brien, was selected as one of the 18 Cartier finalists from more than 1,200 applicants around the world Pharmapod was one of only three European start-ups nominated and the only Irish start-up on Cartier the final list. Lenora O’ Brien, now winner of the 2013 Laureates Cartier Women’s Initiative Awards, was mentored by Dolmen. The Institute of Designers in Ireland is a community of design professionals that brings together designers from different sectors all across Ireland. 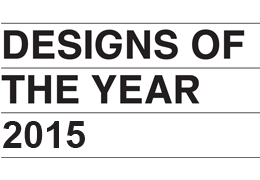 The IDI design awards are a prestigious event in the Irish Design calendar promoting and recognising design excellence. The awards night was held on Thursday 20th November. 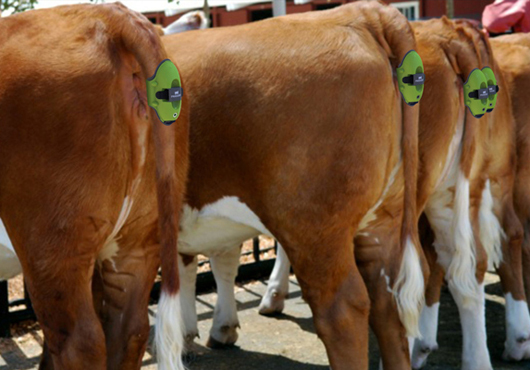 This year we were delighted to be awarded the Grand Prix for 2014 for the Moocall SMS calving Alert Sensor. 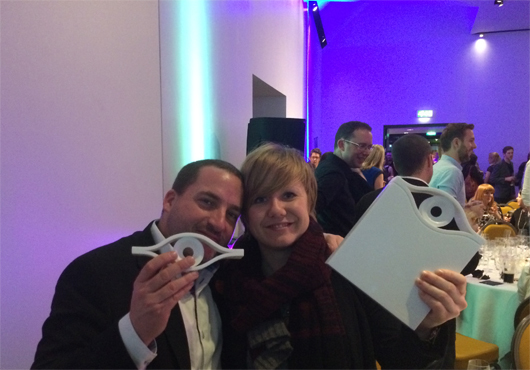 Not only that, but we had 4 projects shortlisted overall for the awards. 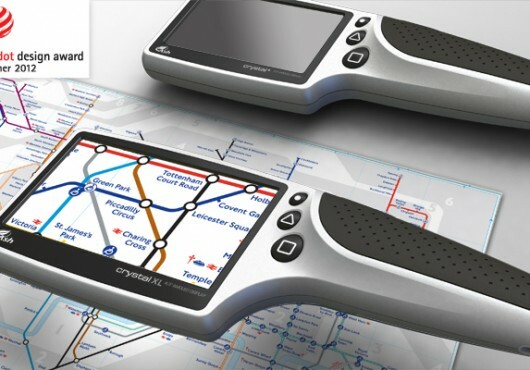 We were overwhelmed to receive a highly commended in its category for the VoyagerECK, highly commended in Universal design category for the O2 Careclip and category Winner for the Moocall SMS calving Alert Sensor. A big thanks to everybody involved. 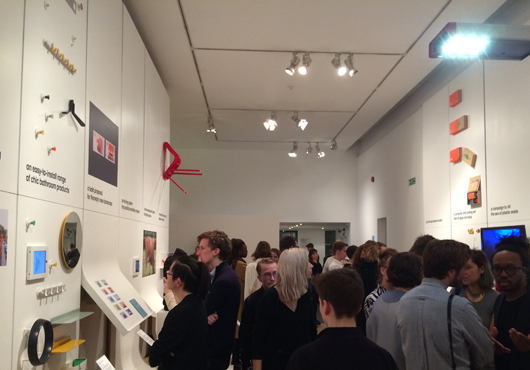 On Tuesday 24th of March the Design Museum in London officially opened its’ Designs of the Year 2015 exhibition and our Director Chris and Senior Designer Lyndsey were over to celebrate the inclusion of the Dolmen designed MooCall device. 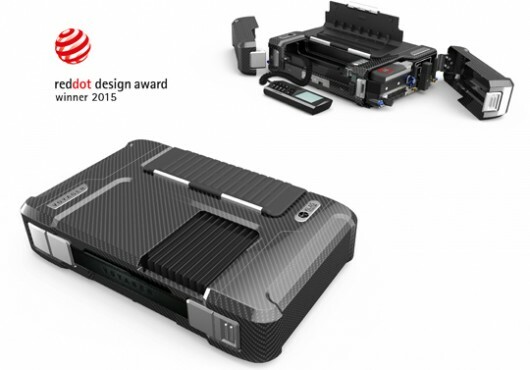 We were awarded the prestigious and highly contested Red Dot Product Design Awards for the design and development of the VoyagerECK for Klas Telecom and the MooCallfor MooCall Sensors. 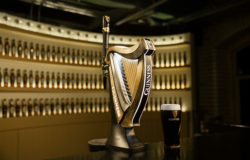 We are delighted that collaborations with innovative and successful Irish companies led to such success, not just the international award recognition, but also the business impact that our partners are seeing. In this Year of Irish Design, it is great to see strong design collaborations lead to strong market presence and business success. We make ideas work. Sean McNulty CEO of Dolmen has been certified and licenced by IRDG to be a leader of the world renowned ‘Lean Product Development’ process as championed by American writer and expert consultant Ron Mascateli. This approach has been proven to lead to a more effective, efficient and speedier Product Development and Innovation process across many industries. Through us you can benefit from the techniques and templates perfected over 30 years’ experience. 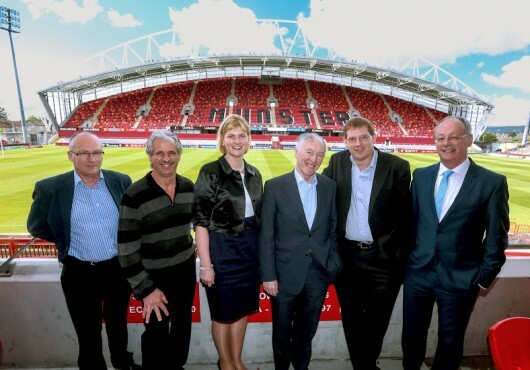 Funding support is available for qualifying companies from Enterprise Ireland’s Lean Business Offer under Lean Start, Lean-Plus and Lean Transform. IDA clients may also qualify for training support.